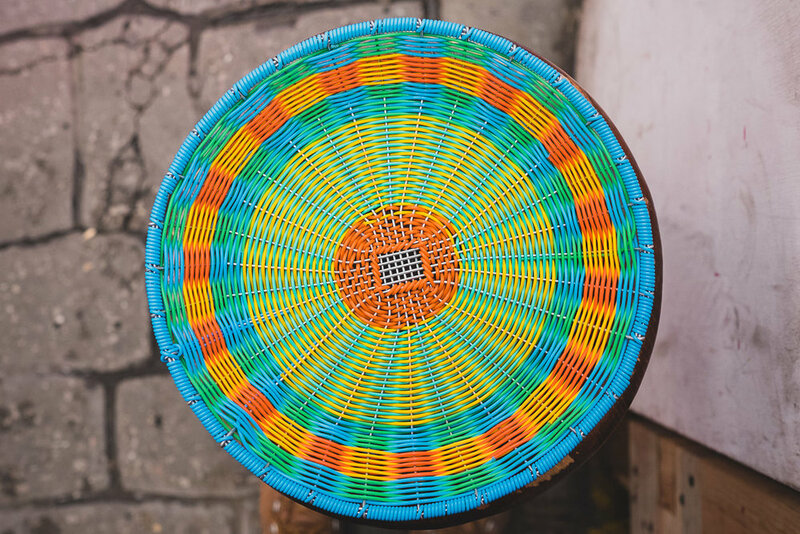 Vibrant colour combinations are synonymous with Mexico, a characteristic perfectly expressed in these colourful woven dishes. These would make an incredible wall feature or a fun dish for keys and other knick-knacks. Hand woven from fine plastic tubing and metal rods making them sturdy and long lasting. Due to the handmade nature of this piece, some imperfections may occur and should be viewed as as a sign of their uniqueness and charm. Price lists are currently available to retailers only. Sign up to our newsletter to be the first to know when we open our online store.